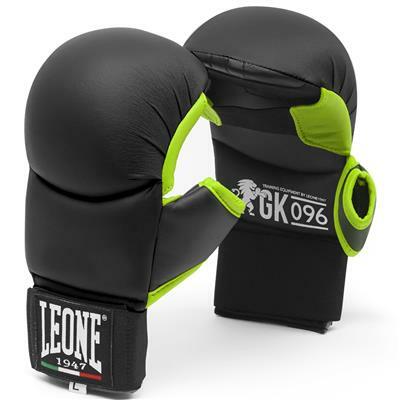 Attractive design, high absorption padding and Top Quality leather. 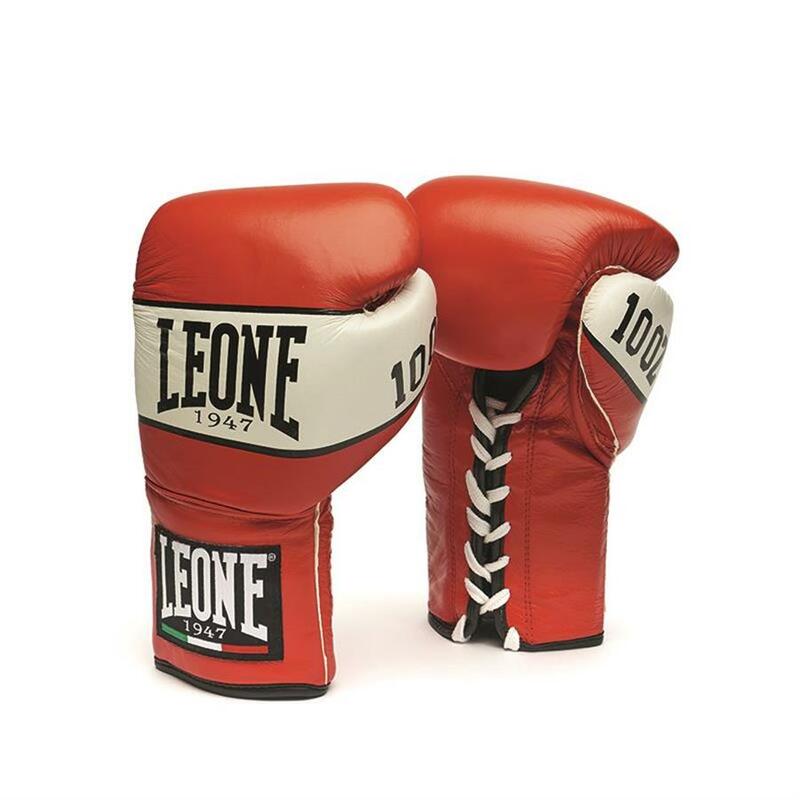 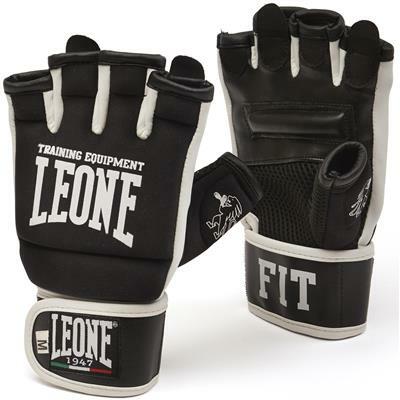 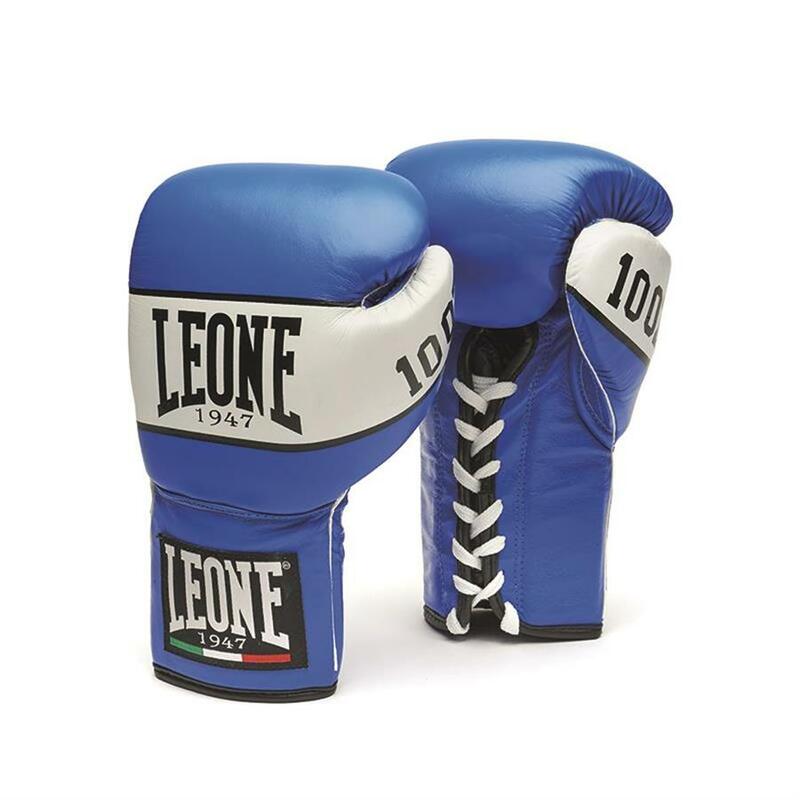 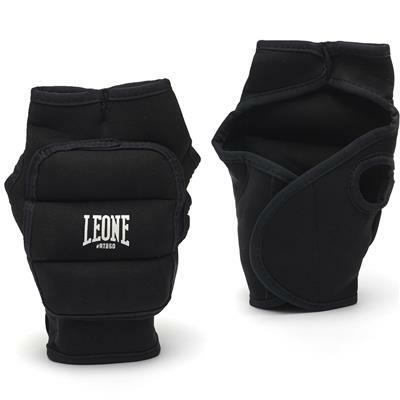 The choice of the most popular fighters from boxing, kick boxing, thai boxing and savate. 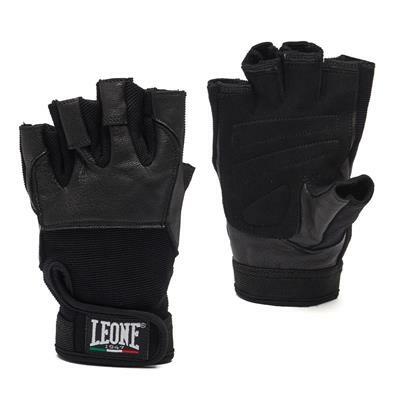 The laces closure underlines a professional use, for those looking for the best.